Is there such a thing as Chicago style deep-dish pizza in St. Louis? And could you possibly get that in a gluten-free version? Maybe even dairy free? And will it actually taste great? 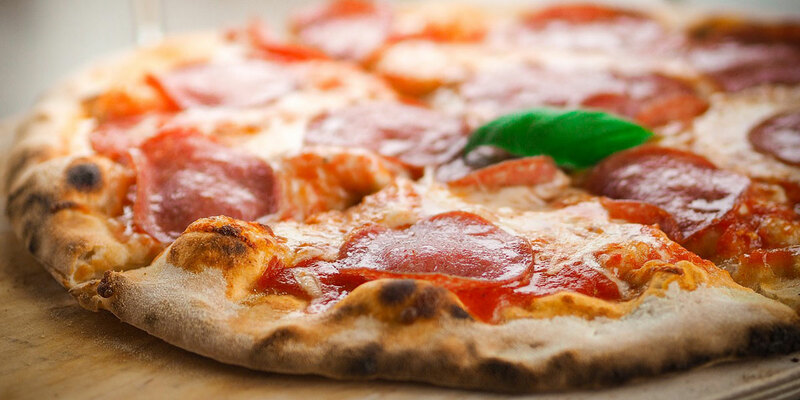 Mellow Mushroom has everything your pizza-loving taste buds crave. 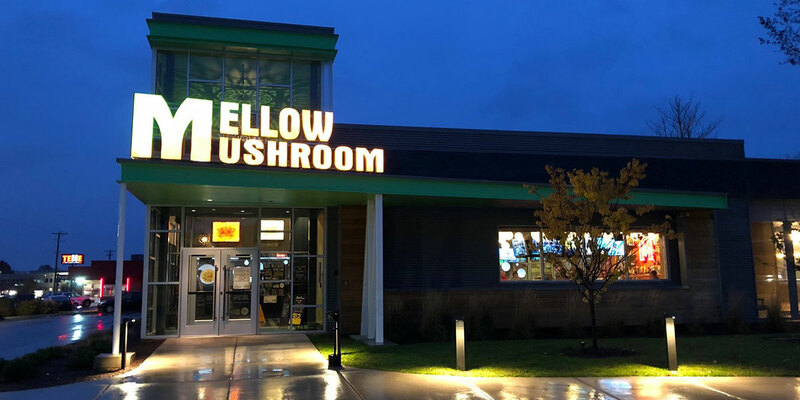 On a windy and rainy Tuesday night Mellow Mushroom, located just off Lindbergh in the Sunset Hills area, is the perfect place to fill your belly with a warm pizza, whether in the traditional form or gluten free. 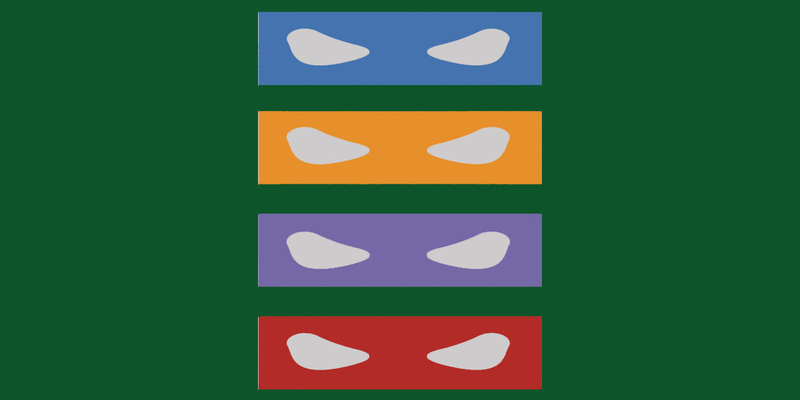 The Teenage Mutant Ninja Turtles return to the big screen, sadly, it’s a rather dull and undesirable affair.